Family in Candler NC was having some hard, discolored and smelly water issues at their home. They googled hard water issues, and our website came up. They called the office and talked with Geneva, and they came by, and we tested their water. They had not only a hard water issue but also a high amount of iron. 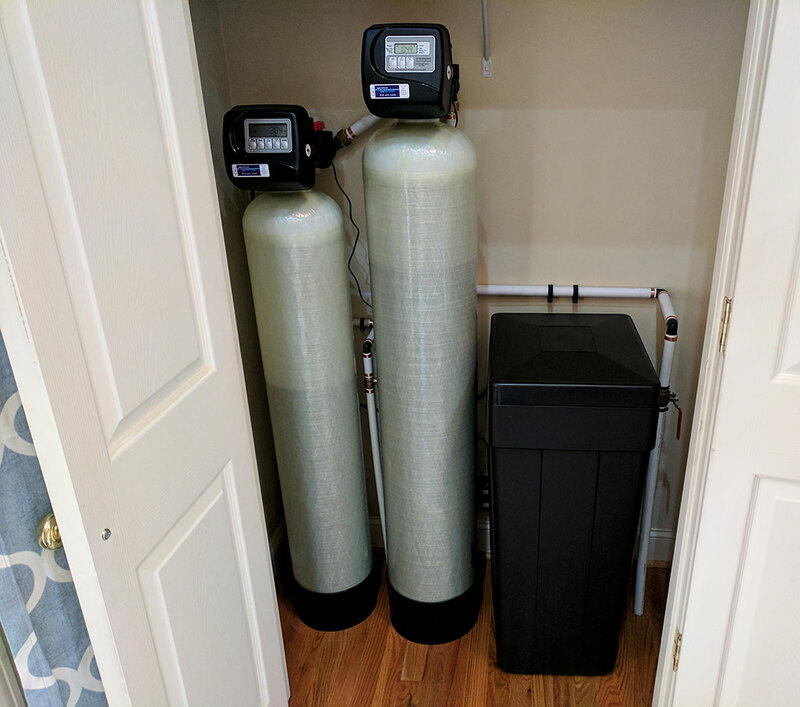 They bought our American Made water softener and Iron filter. The install was successful, and the customer was jubilant with the result. Remember water softeners, and iron filter not only makes your water better for consumption but also protects your plumbing and appliances like dish and clothes washers!